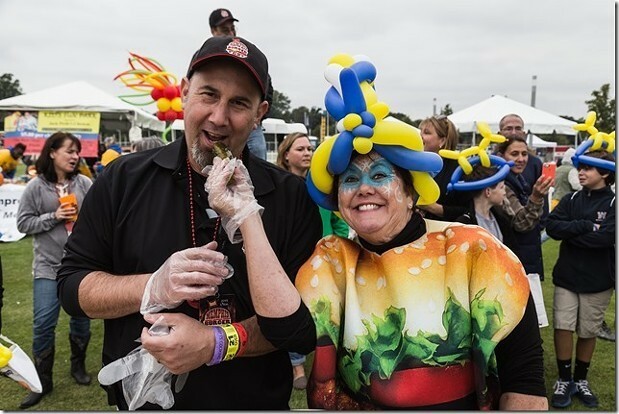 Seth Agranov, founder of the Best Memphis Burger Fest, announced today that he is walking away from the festival, due, in part, to declining attendance and increasing time demands. He says he hopes someone will take over the festival. The amazing thing about giving is that it becomes addictive. I can never stop giving back to the city that has given me so much. I’d like to remain involved with Memphis Paws and continue to be a part of the local food scene. I still think the best is yet to come. 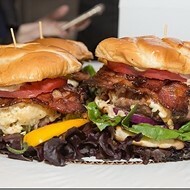 I’m also happy to make all my resources available to anyone interested in continuing Best Memphis Burger Fest. I really hope someone does. Dr. Seuss said, “Don’t cry because it’s over, smile because it happened.” Today, I am smiling! To you all and for all you’ve done – I am forever grateful. The unknown is exciting. I look forward to sharing it with you.